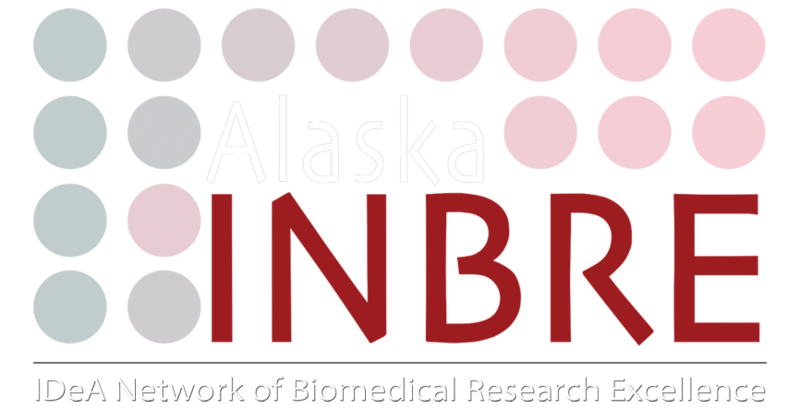 The 2018 Alaska INBRE Research Retreat was October 6-7 at the Talkeetna Alaskan Lodge. We had 80 attendees which including two of our External Advisory Committee members, faculty, partner institution researchers, undergrads, and grad students. Look for a retelling of the weekend in our upcoming fall 2018 newsletter.